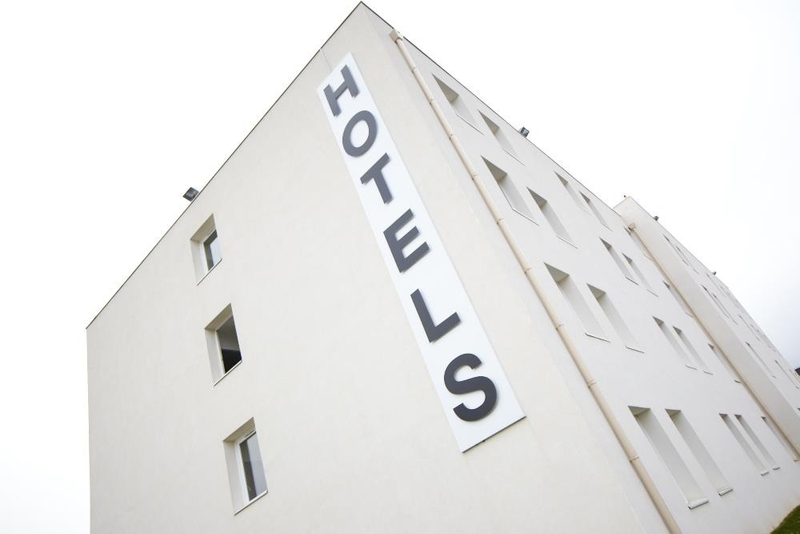 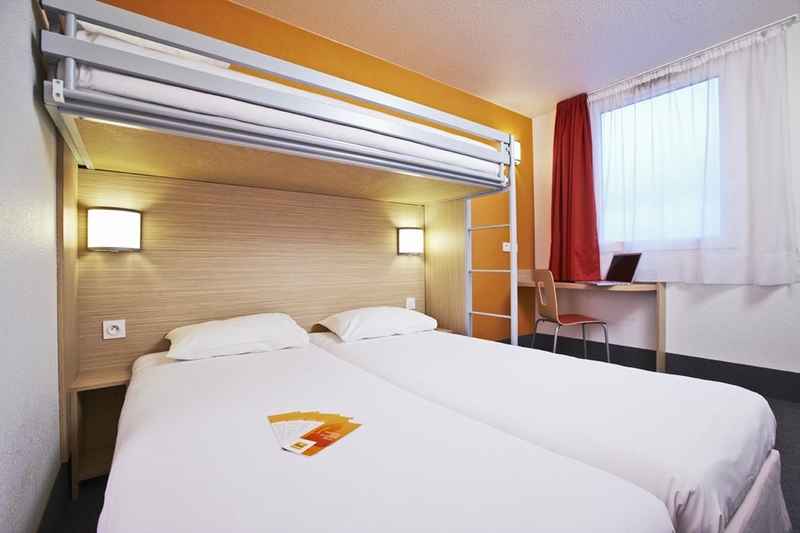 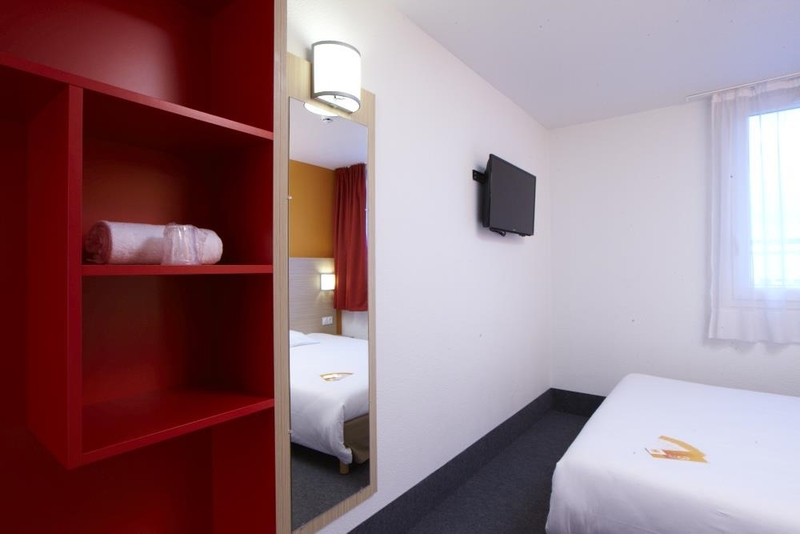 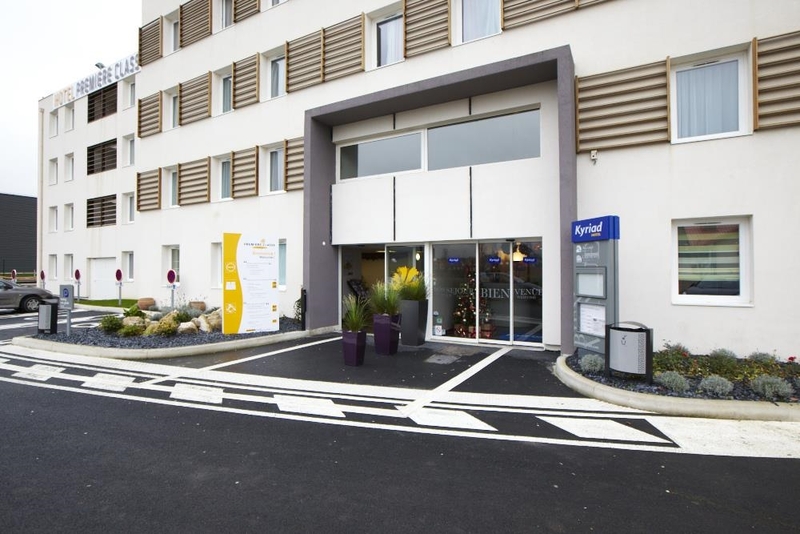 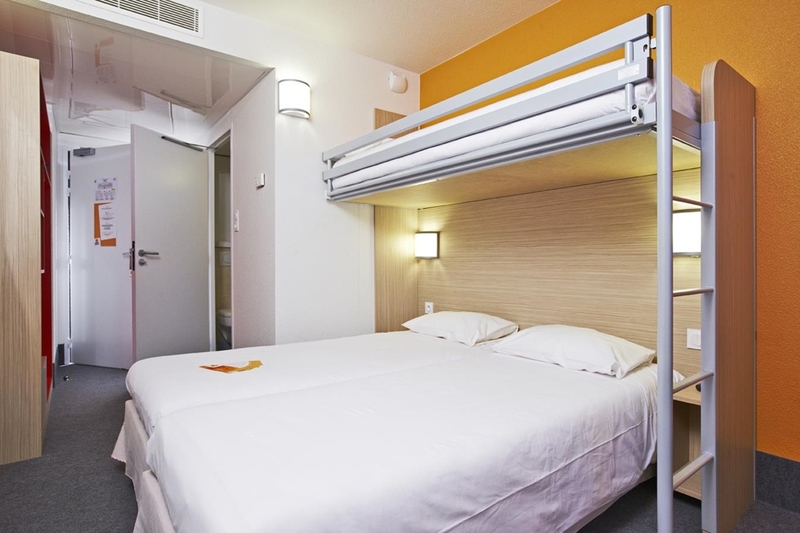 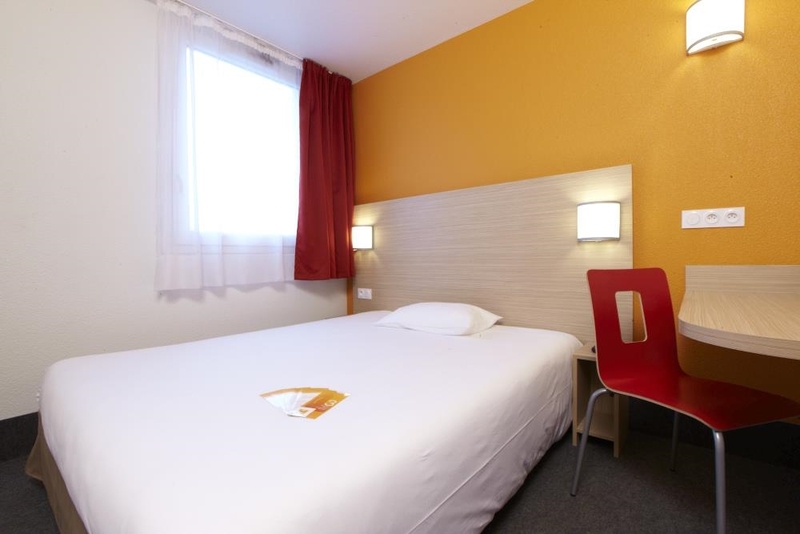 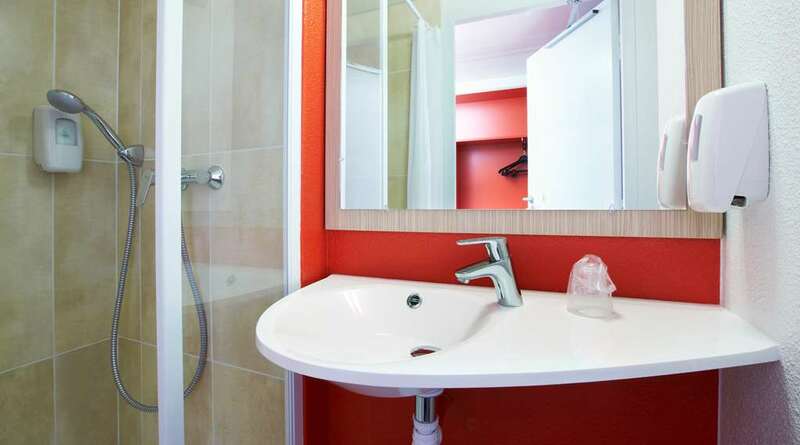 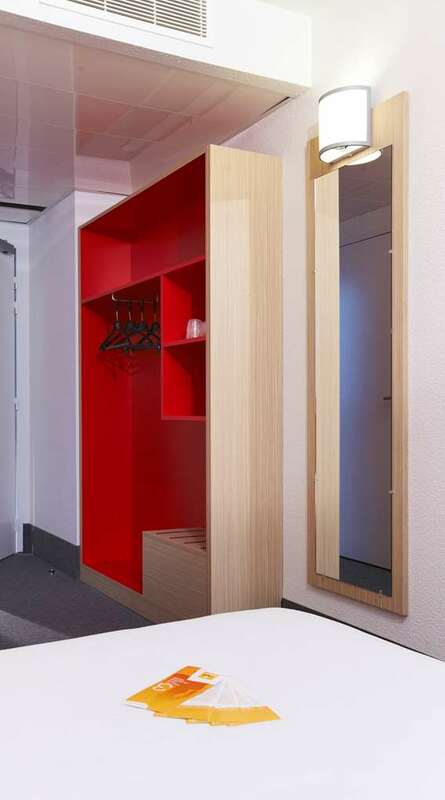 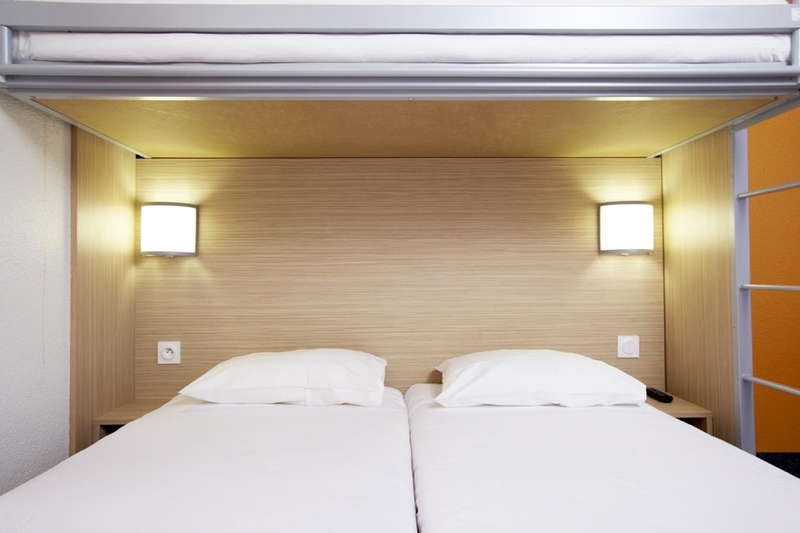 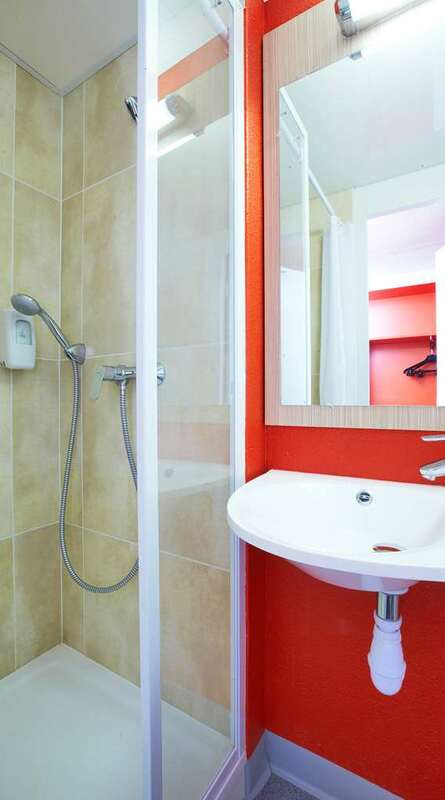 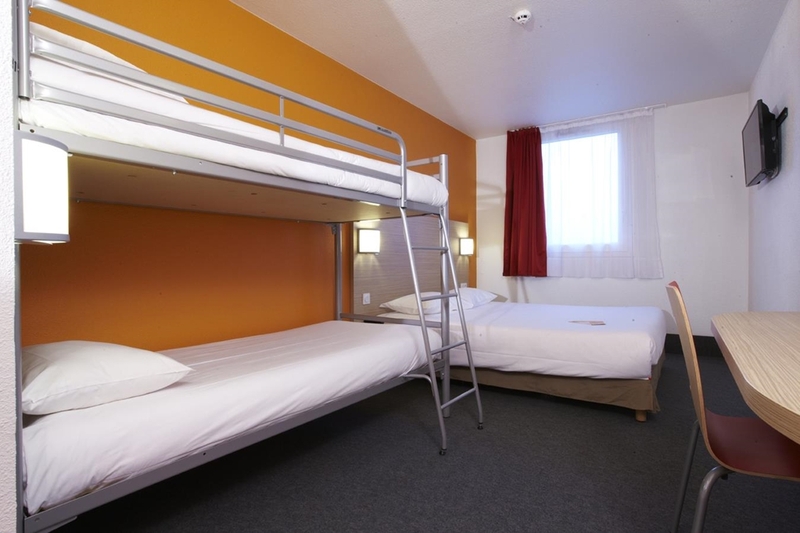 Reserve your room at our budget Hotel Première Classe Paris Nord - Gonesse - Parc des Expositions, 15 minutes from Roissy - Charles de Gaulle Airport. 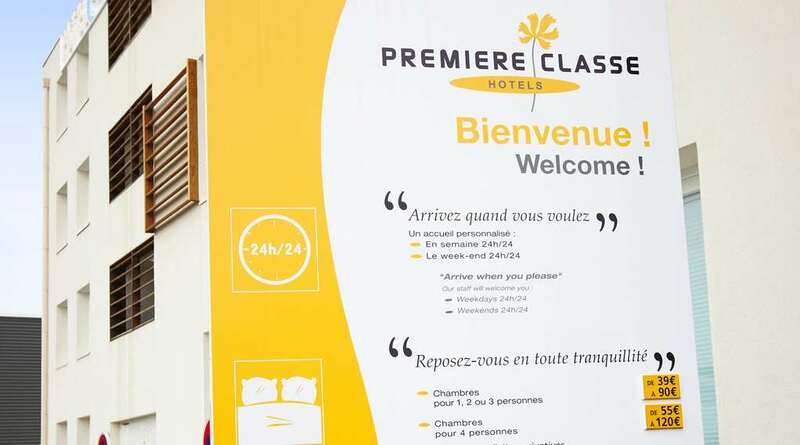 Ideally located in the heart of the Aero Park, our budget Hotel Première Classe, that opened in 2012, offers you a personalized welcome 24 hours a day. 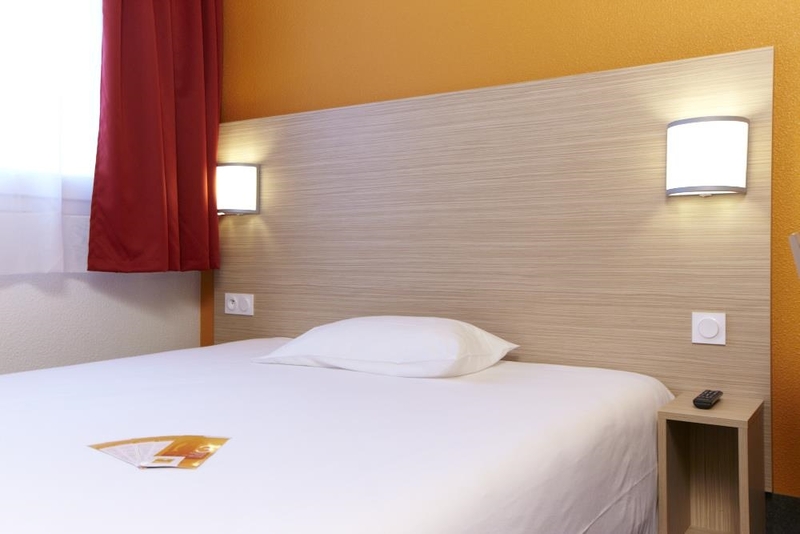 Enjoy your stay with us to get some fresh air at the Sausset Natural Park or visit the Château d'Ecouen, a Renaissance masterpiece located 15 minutes away. 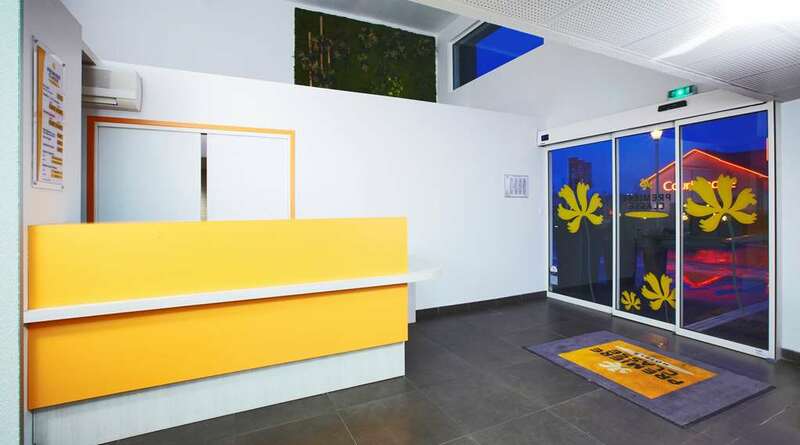 Shoppers will love the unbeatable factory prices on the leading ready-to-wear brands at the Usines Center stores. 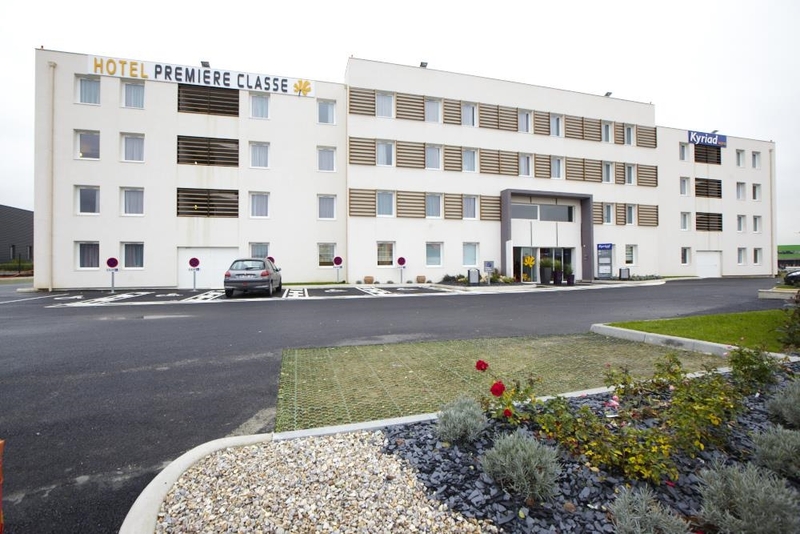 The Hotel Première Classe Paris Nord - Gonesse - Parc des Expositions is ideally located: -10 minutes from the Villepinte Parc des Expositions and Le Bourget -15 minutes from Roissy - Charles de Gaulle International Airport and from its TGV train station -10 minutes from Le Bourget Airport, the Air and Space Museum -20 minutes by car and 30 minutes by public transit (RER D and B) from Paris -20 minutes and 30 minutes respectively from the Astérix and Disneyland ® Paris amusement parks. 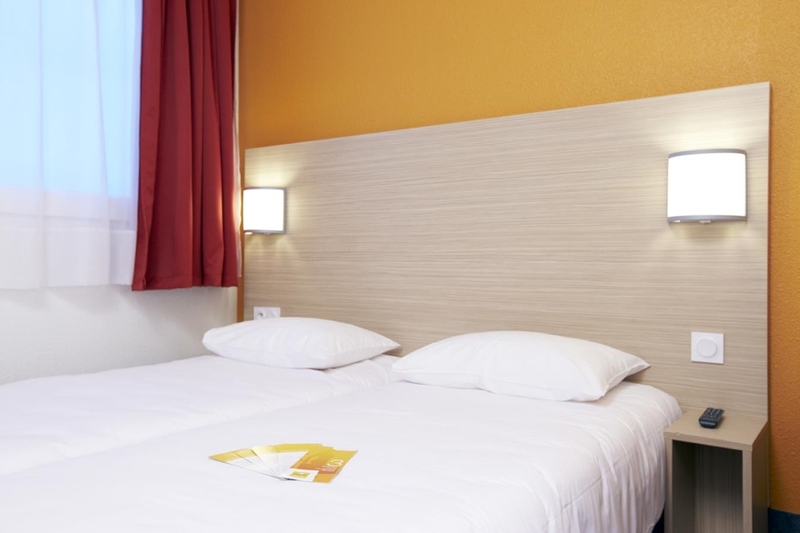 Our hotel is easily accessible by road and public transport: - via the Francilienne, highway N2 and highways A1, A3, A86, A104 -with bus 23 (direction Villiers-Le-Bel) and 9502 Roissypôle (direction Montmorency), at the Jean Jaurès stop. 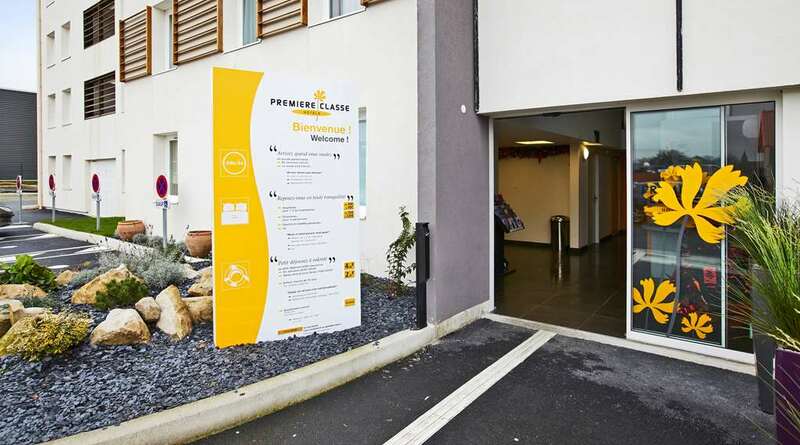 Our hotel is a signatory of the "Charter for sustainable accommodation" in Paris, our Hotel Première Classe de Paris Nord - Gonesse - Parc des Expositions is part of a sustainable development approach and strives to reduce our environmental footprint and contribute positively to local, economic and social development. 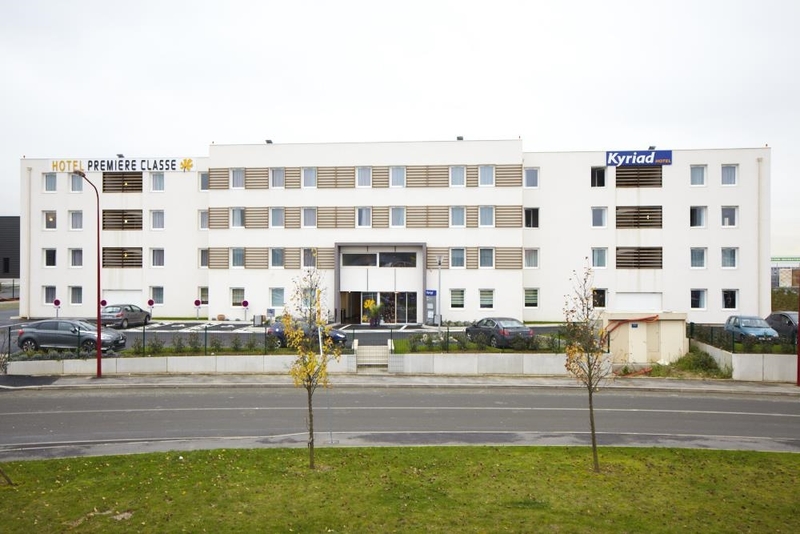 Our Hotel Kyriad Gonesse - Parc des Expositions has tastefully decorated rooms for 1 or 2 people, and some superior rooms with siting area that can accommodate a 3rd person. 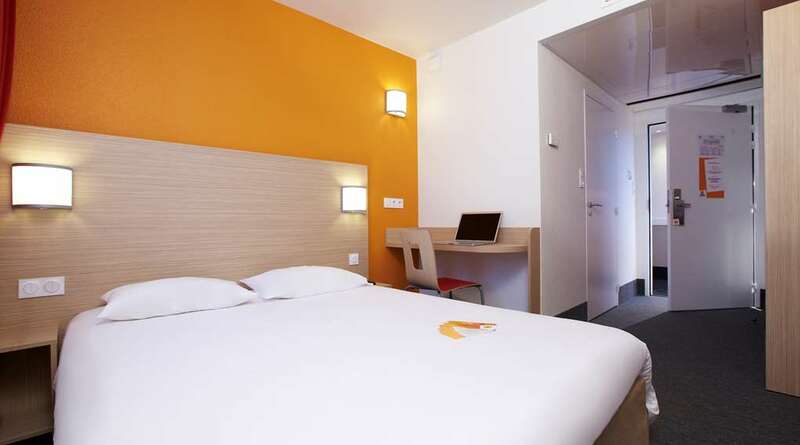 All rooms are soundproofed and air-conditioned, with a 32" flat-screen HD TV private bathroom, quality bedding, unlimited Wi-Fi access and espresso machine (2 welcome capsules offered), as well as a minibar. 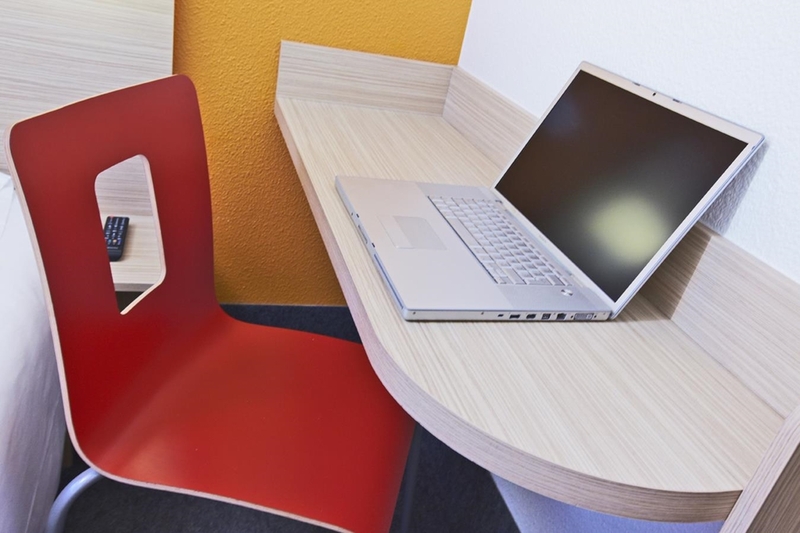 You will appreciate the individual LED reading lights and large desk where you can get your work done easily. 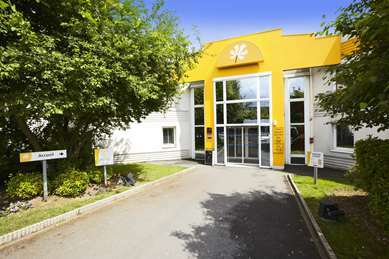 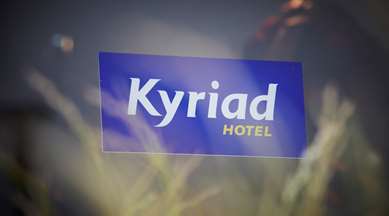 Hotel Kyriad Gonesse - Parc des Expositions meets all the latest accessibility standards for disabled guests, with adapted rooms and an elevator. 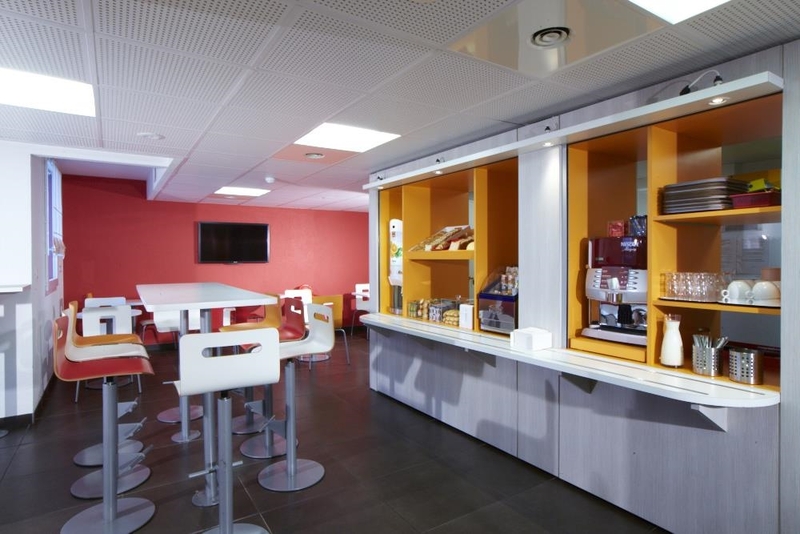 Every morning, start the day off right in with a varied, balanced breakfast buffet containing major brand products: 100% pure Tropicana orange juice, espresso, buns, fresh baguette, Breton bar, a wide choice of hot drinks, etc. 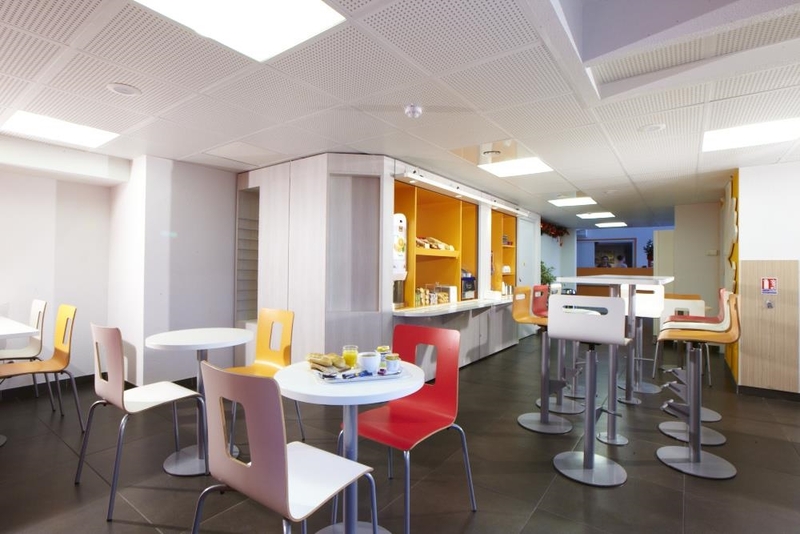 Enjoy all the essentials of a good breakfast at only €5.90 per person. 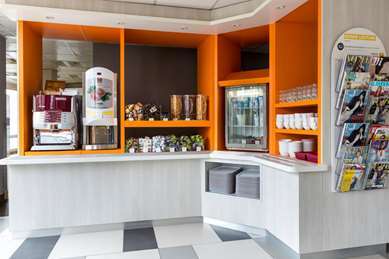 Breakfast is half price for your children under 10. 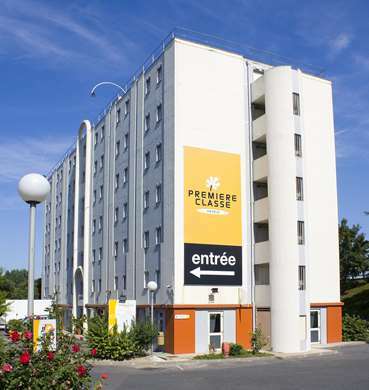 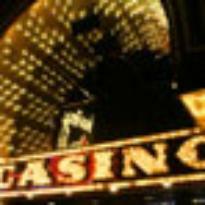 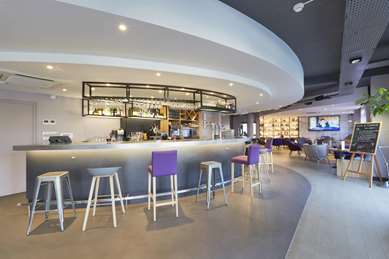 Our hotel in Paris ideally located near highways so you have a wide selection of restaurants nearby for lunch or dinner!